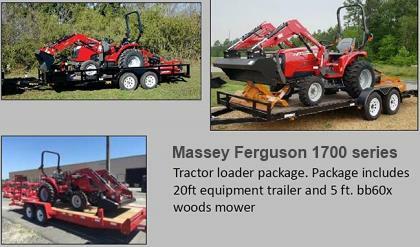 Ideally suited to row-crop work, the MT700C Series is equally at home in tillage and transport applications. Available with a choice of track widths and belt sizes, they offer the flexibility to match virtually any row width, soil type, farming practice or cropping program. For more than 20 years, Challenger track tractors have been the leaders in their field in terms of technology, productivity and horsepower. 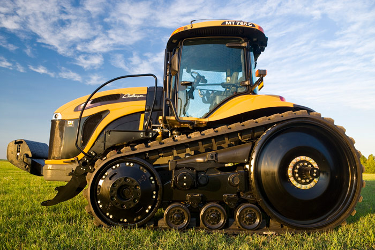 Now, Challenger has raised the bar again with the new MT800C Series.